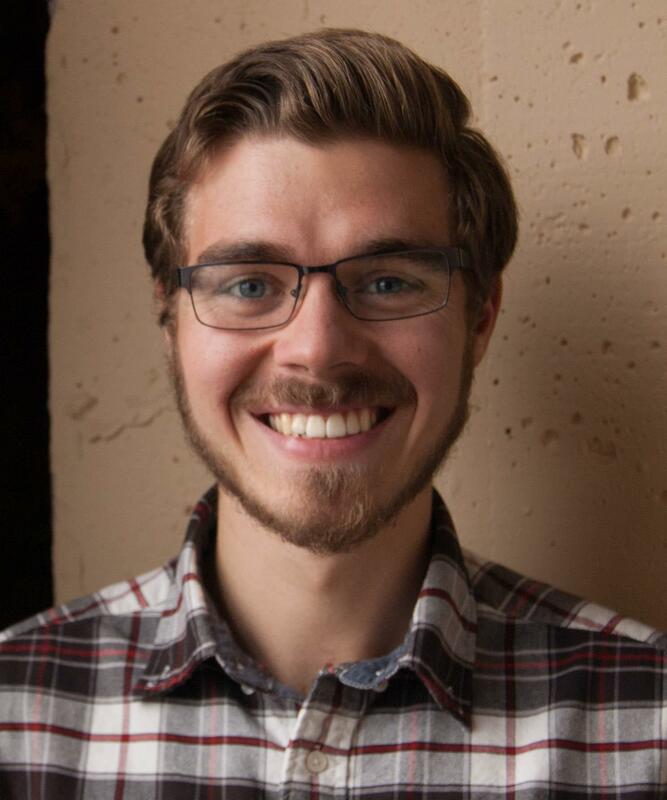 Jonah McKeown is a Master's student at MU studying convergence journalism. His main interests include video reporting and editing as well as radio. Jonah graduated from Truman State University in 2016 with a degree in Communication, and hails from Mexico, Missouri. Attorney: Ferguson Courts Making "Meaningful Progress"